Potatoes are still standing very high on the popularity scale of the Germans, especially when they are homegrown and can be harvested by yourself. 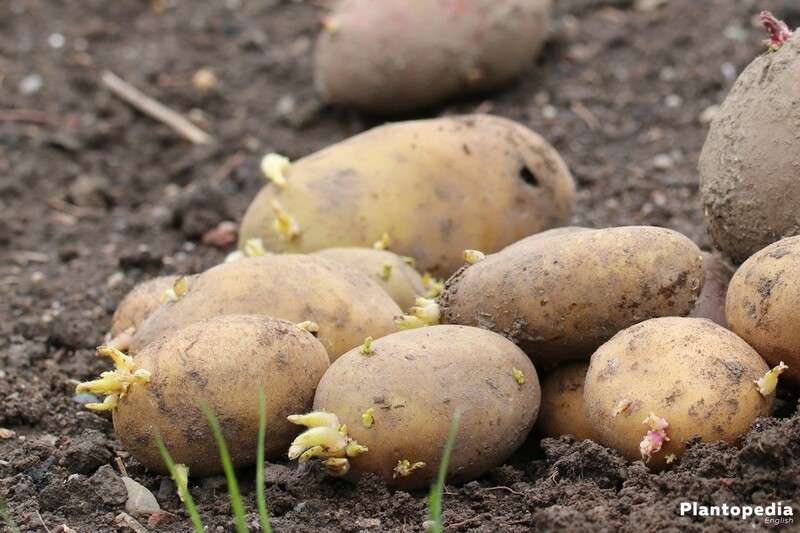 The harvesting period begins, depending on the potato variety, between the end of May and June up until autumn until the first frosty days occur. The multitude of varieties do not only differ in texture like being waxy or mealy, but also whether they are early or late season potatoes. Potatoes can be served in many various way and are thus still very popular among Germans. That is why more and more hobby gardeners want to cultivate and harvest their own potatoes. This is the point in time where the question arises about the right and best time to harvest potatoes. 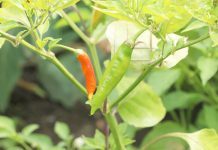 This is not that easy to answer however as there are early and late season varieties. 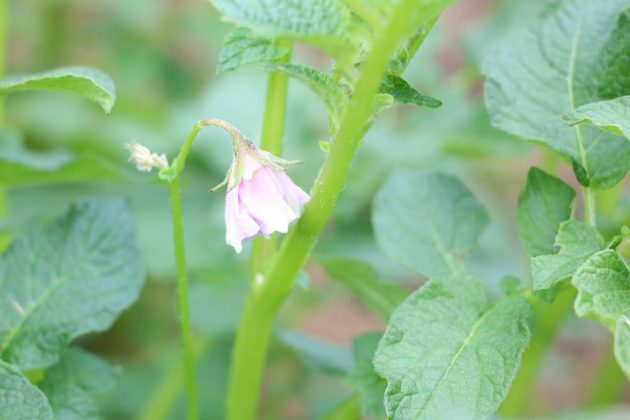 It is nevertheless fact that the first early season potatoes are available to be harvested towards the end of May/start of June and that potatoes should not be left in the ground while there is frost. 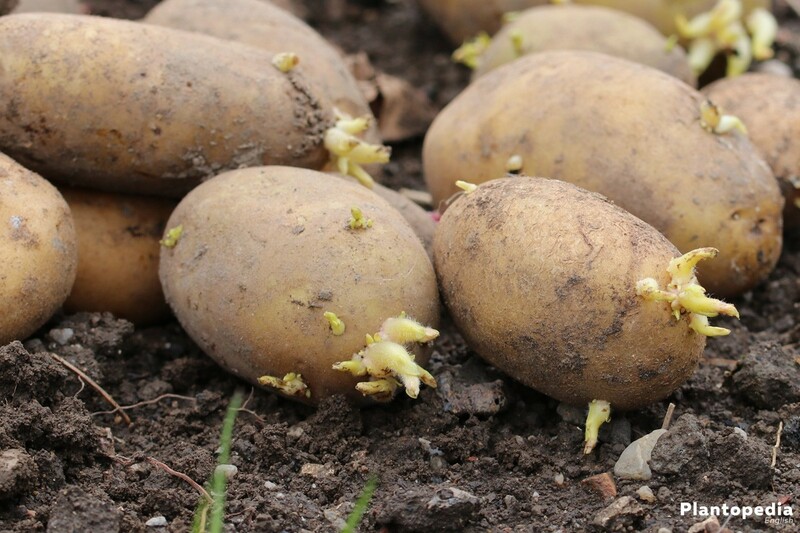 Potatoes are very popular which is why hobby gardeners want to grow the delicious tuber in their garden. However does not possess of one, can cultivate and harvest the potato plants on the balcony. Regarding harvesting time, you are not restricted to one month. 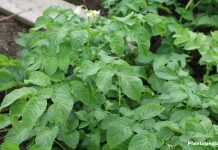 Whoever grows from the start of the year various varieties of potatoes of early and late potatoes, can harvest and enjoy his potatoes from May until the first occurrence of frost. 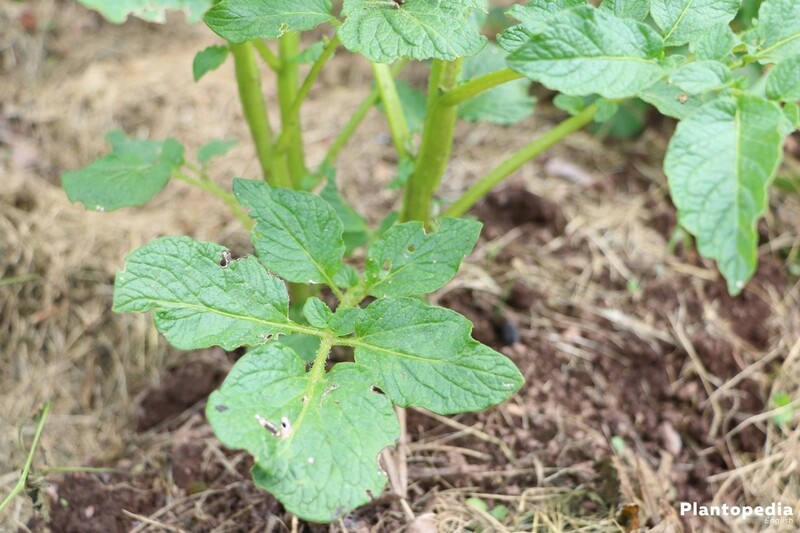 In this concern, information regarding maturing time of the different potato varieties helps and this way one can trace when the potatoes are ripe and ready to be harvested. 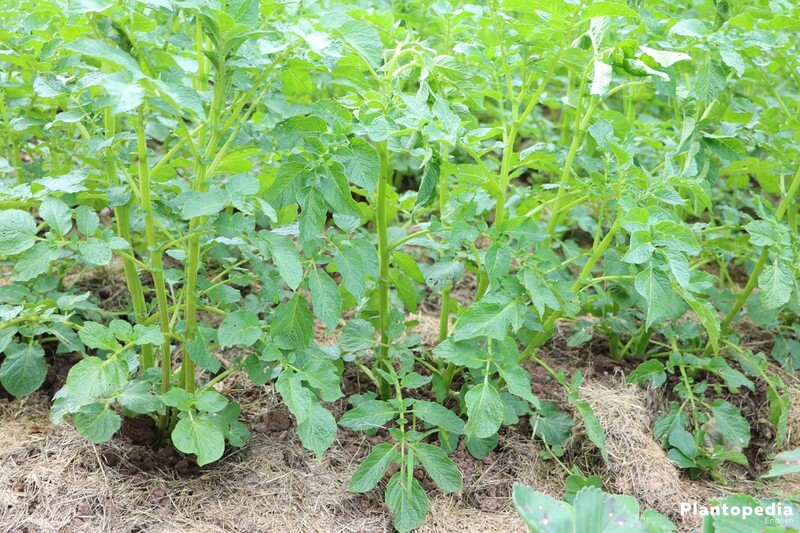 Early season potatoes are the first potatoes which can be harvested in the year. The ripening time of the delicious fruits lie between 110 – 120 days. 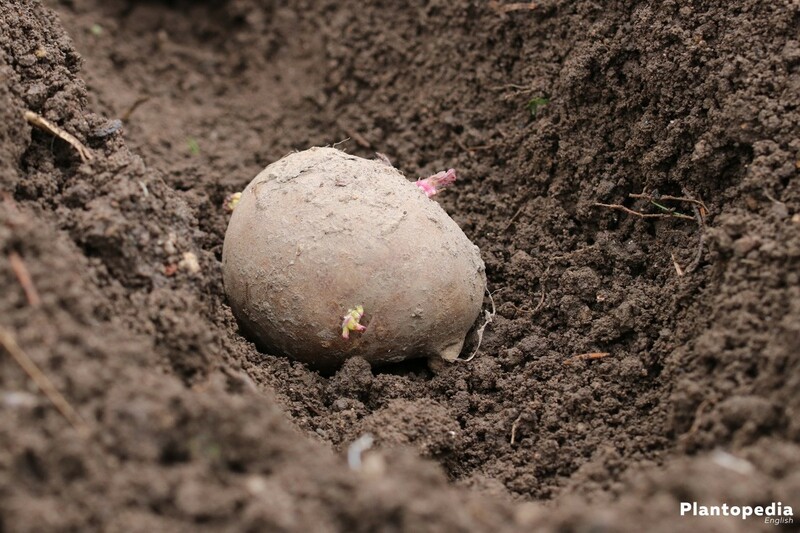 The harvest of these potatoes usually begins between the end of June and the start until the middle of July, depending on when they have been placed inside the earth in spring. There are additionally very early varieties, which are ready for harvest as soon as 90 to 110 days so that they might be enjoyed as soon as May. You do have to consider however which the early potatoes that they are not usually able to being stored and are solely meant for consumption. 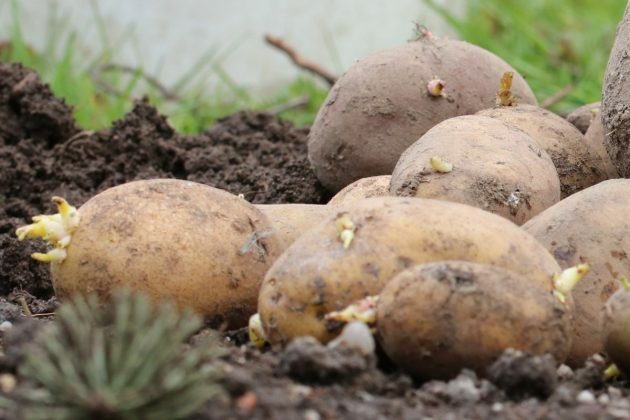 If you want to harvest potatoes which can be consumed throughout the winter, you should pick the middle early potatoes as these as storage potatoes which are often being offered on the market. 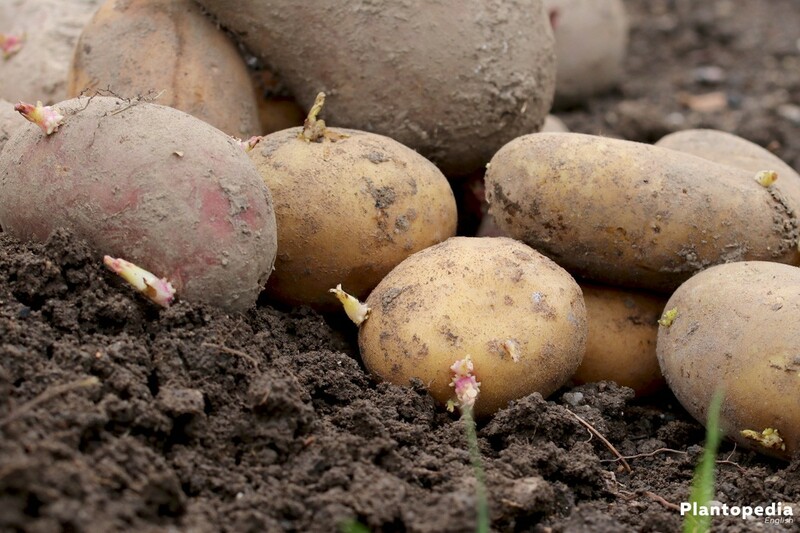 The harvest of the middle late until the late potatoes should lie in September/October, as these varieties have a ripening time of 140 – 160 days. The potatoes should never be exposed even to one frosty night, as they do not tolerate it and it could damage the harvest. 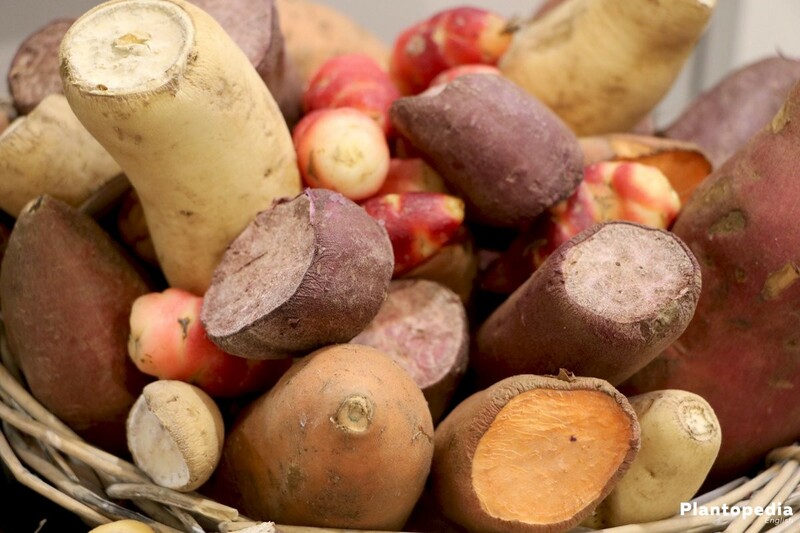 These varieties of the tasty tuber belongs storable potato and can thus be enjoyed throughout the winter until the next spring. Whoever adheres to the instruction and awaits the respective ripening time for the varieties, finds the fitting time for the harvesting of his potatoes in a swift manner. 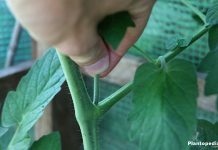 There are some factors, which let the potatoes grow and ripen somewhat faster or slower. The potatoes mature faster in a very sunny and warm spring than in a rainy and relatively cold one. That is why one should take a focus on the following aspects towards the end of ripening time in order to determine the right harvesting time. 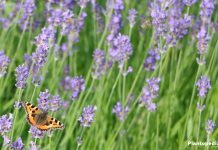 If one would plant the late varieties around April would face a ripening time lasting until the end of September/start of October. 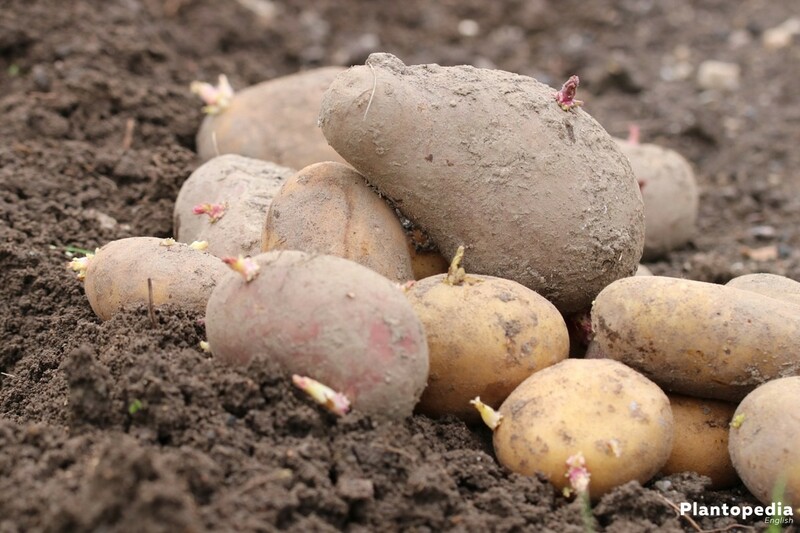 They should be taken out of the ground at that time at the latest as one should reckon with nightly ground frost in late October in some areas which could harm the potatoes which are still inside the ground. With early and middle potatoes you can take yourself some more time for the extraction after the initial date of ripening. 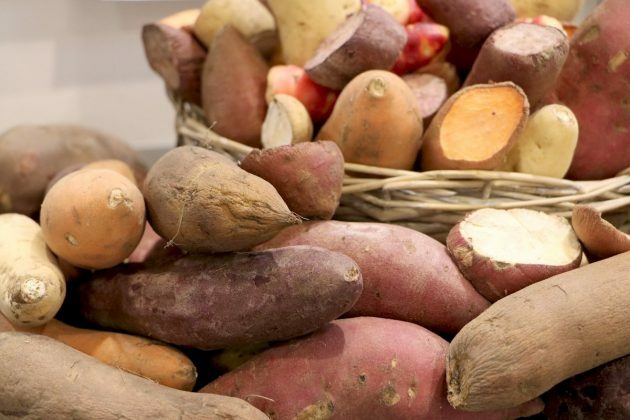 Especially with early potatoes, one can harvest when needed. As there is no danger of nightly frost looming, these potato varieties can stay as long inside the ground, until they are utilized. 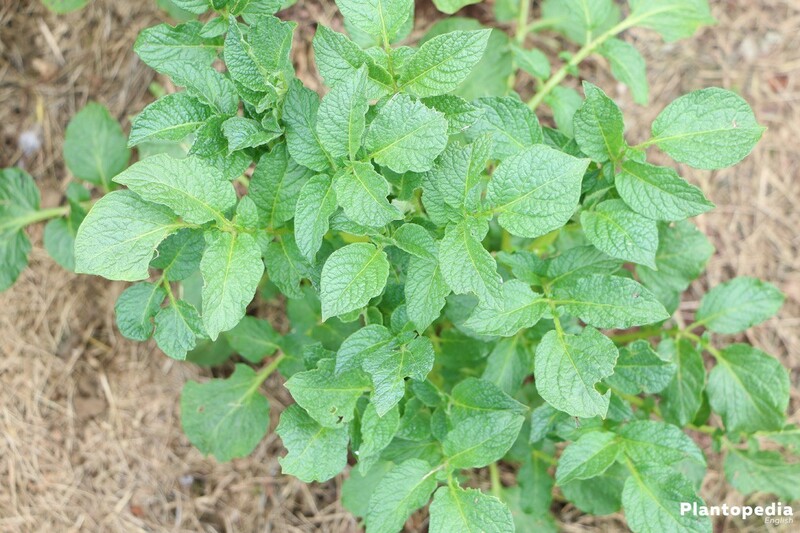 As early potatoes can already be harvested with green herbs, the harvesting period is being delayed by some weeks. It makes sense to let the storable potatoes inside the ground until they are being able to be processed. One should take out the big specimens, as this way the smaller potatoes can continue to grow. In tiny gardens or small planting bags on the balcony it is an especially good solution to profit from the tasty tubers over a longer period of time. 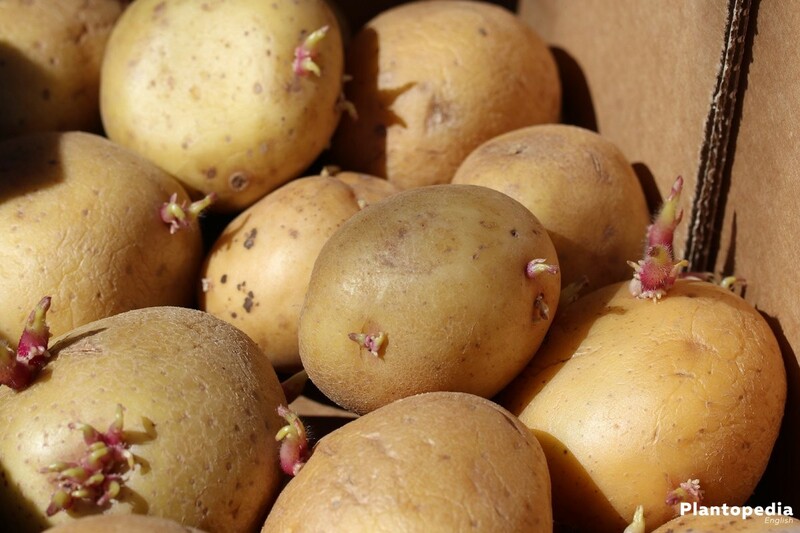 If you are unsure whether the potato is mature enough to be consumed, you can take out one tuber and test it. This way you can identify whether the tasty fruits are already consumable or whether they should better remain inside the ground for a few days longer. In order not to harm the potatoes during the harvest one requires the proper garden tools in order to dig them out. Whoever only serves a small field or cultivates the potatoes on the balcony can take them out with his hands with no problems as the process in itself is very careful in nature. In the case of a bigger field one can find the proper support with garden tools. One should primarily utilize a digging fork as it is being used for the potato harvest for centuries. For easier digging, one can use a potato hoe which as well has a long tradition of being used for this purpose. The hoe is better used for the search as well. Ultimately, the spade offers a great possibility as you can take the entire potato plant with the attached tubers simultaneously out of the ground. Which tool you should select is also dependent whether only single potatoes for direct consumption should be used or a whole field is being harvested. The harvest of the entire bed for storage is conducted, when the fitting time has been selected. 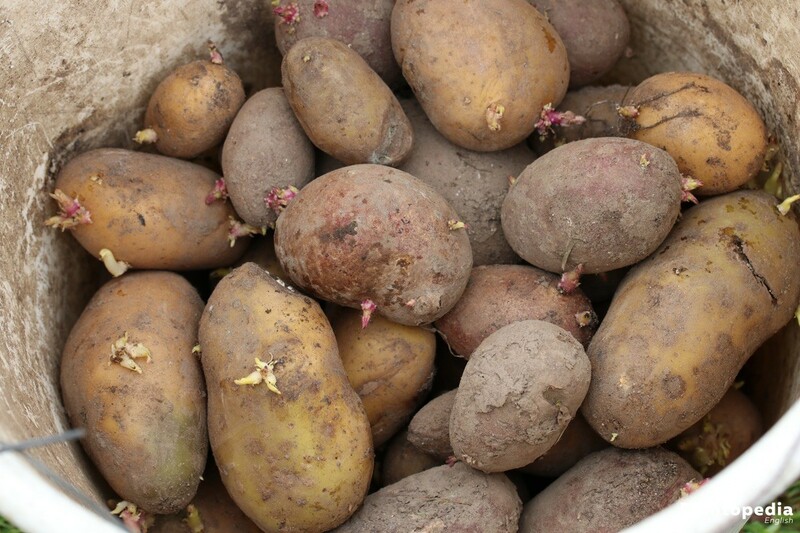 One harvests, when the ripening time of the respectively set up potato variety is finished. 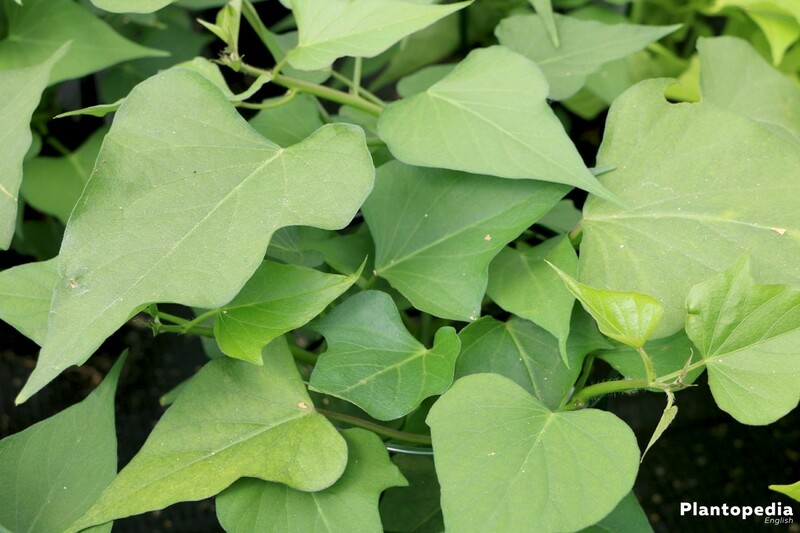 The plants are commencing its natural resting period about three months after the planting. This is being indicated by the upper green tips changing their color to yellow and afterwards taking a brown hue before they eventually die off. 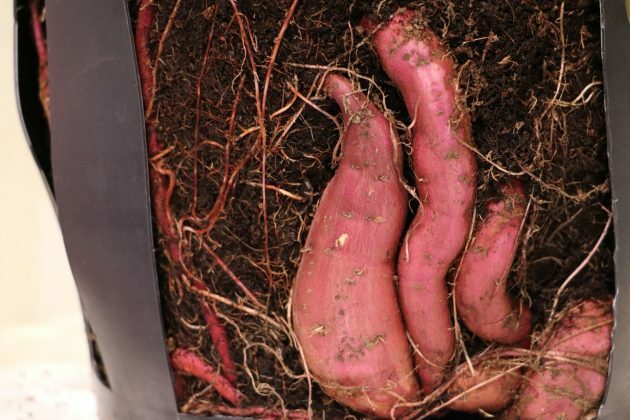 It is now time to take the tubers out of the earth. 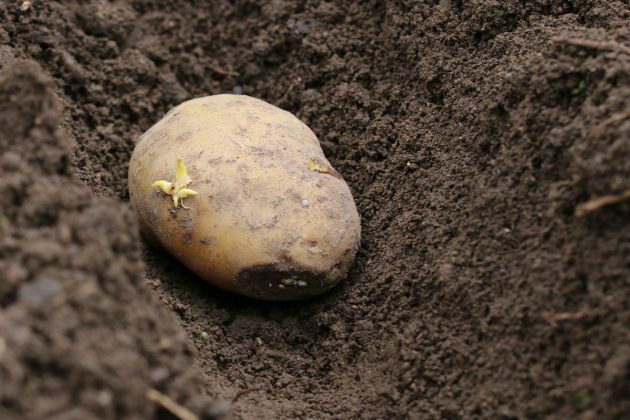 If you however recognize a yellow tone developing during this time until it withers you should see it as a sign for herb rotting which should be handled swiftly by immediately taking the tuber out of the earth so that the rotting is not being transferred onto the potato fruits. The earth is being loosened with a digging fork when it has been determined that the potatoes are ripe for harvesting. The single potatoes are now being dug up with a fork or alternatively a spade out of the earth. 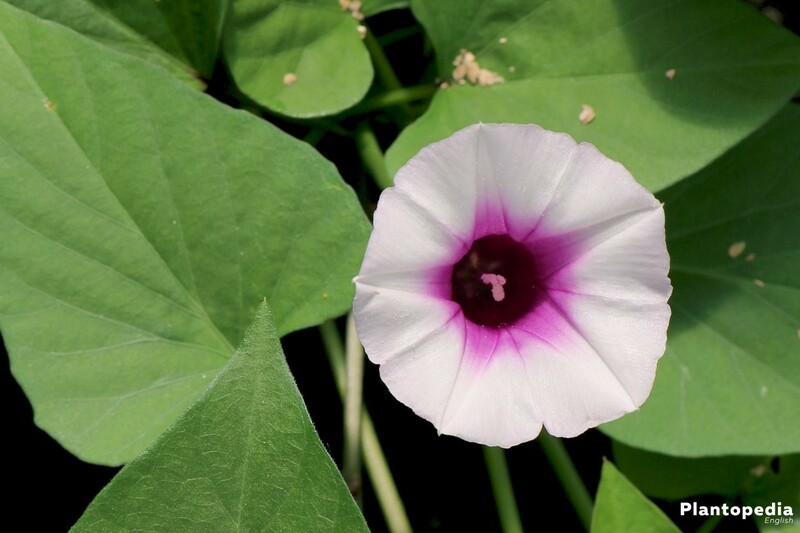 It should then be pulled out from the lower stem with the hands from the earth. 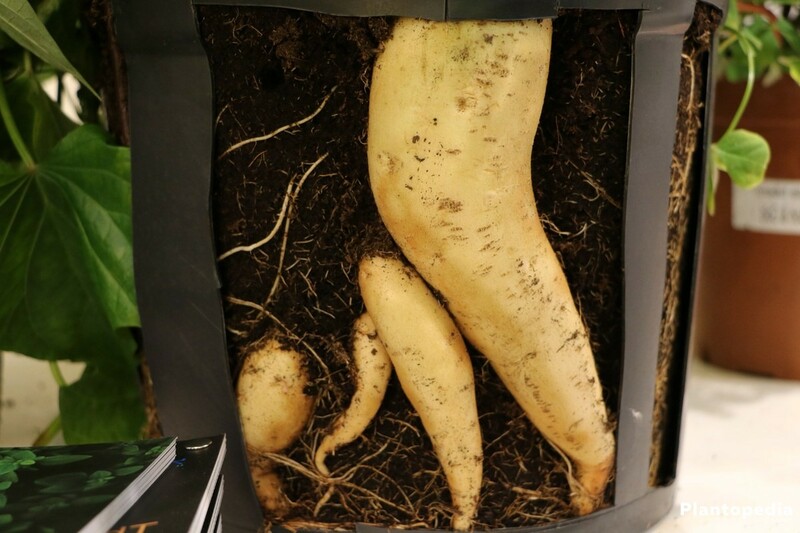 If there are still tubers on the roots, they are being pulled off with it. It is rarely the case, that all potatoes are still hanging on the root and this way one pulls the whole ground with it. That is why one must then search for potatoes inside the hole with the digging fork, the hoe or the bare hands. These lie below the ground. If the whole bed is not being harvested but only a certain demanded amount, then the specimens can remain inside the earth for a few weeks. Light exposure should be avoided, which is why there should be a proper covering of with earth. The extracted potatoes will now stay for one or two days above the bed in order for them to fully dry. Whoever wants to enjoy homegrown potatoes the whole year over, should be smart from the time of planting. That is why early potatoes are only meant for direct consumption as they are very juicy. With a storing they would start sprouting after two weeks at the most. That is why potatoes should be stored for two weeks at the most after harvesting. Whoever keeps an eye out for different periods when planting the early potatoes, can harvest them longer in a fresh manner. One should keep an eye on several aspects when storing in order for the potatoes to stay edible for a long time. In this regard it is important that only undamaged tubers are being stored. All of the others should be immediately consumed.